A barre rarely requires that all the strings be pressed down, yet that’s often how barre chords (or bar chords) or barres in general are taught. Take this measure from Yates’s arrangement of the Bach Cello Suites. 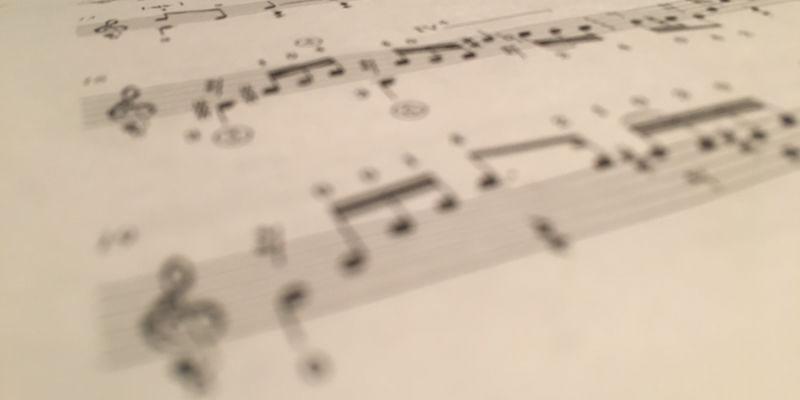 This is from the Prelude to the Second Cello Suite. The barre at the second fret, indicated by II5 (barre at second fret across five strings), does not mean that the top five strings need to be depressed and ready to play. Really only the B in the lower voice and the F# in the higher voice need to be depressed at the start of the measure. None of the other notes under the barre are used. There’s no reason to waste effort keeping those strings pressed down. It’s not until the third beat of the measure that another note under the barre comes into play: the A. When that point is reached the pressure of the barre can be adjusted to include it. So why bother with sequencing the pressure of a barre chord? This example is another form of sequencing the left hand, which is often used to preserve a more legato sound. In this case, the goal is to do as little work and produce as little tension as possible. More broadly, most barres do not require all the strings to be depressed. It’s a lot of effort to keep a full barre pressed down. So don’t bother if it’s not necessary.